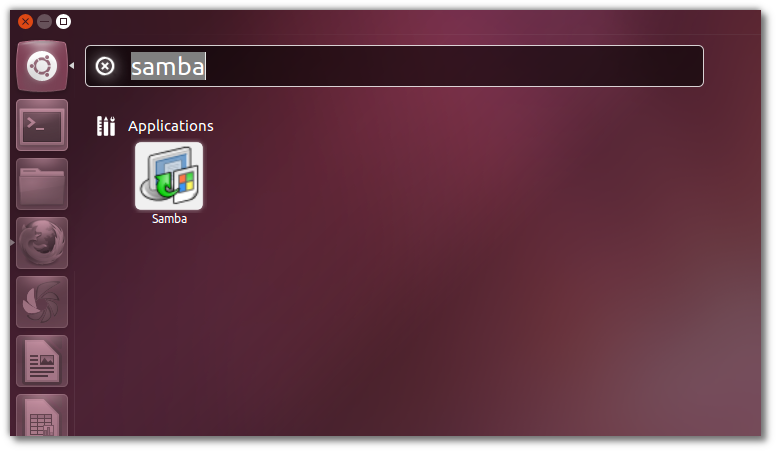 Updated 05-04-2013: One of the most asked features for Samba is a graphical user interface to help with configuration and management, there are several GUI interfaces to Samba available, for me the most simple and powerful one of these tools issamba server configuration tool. 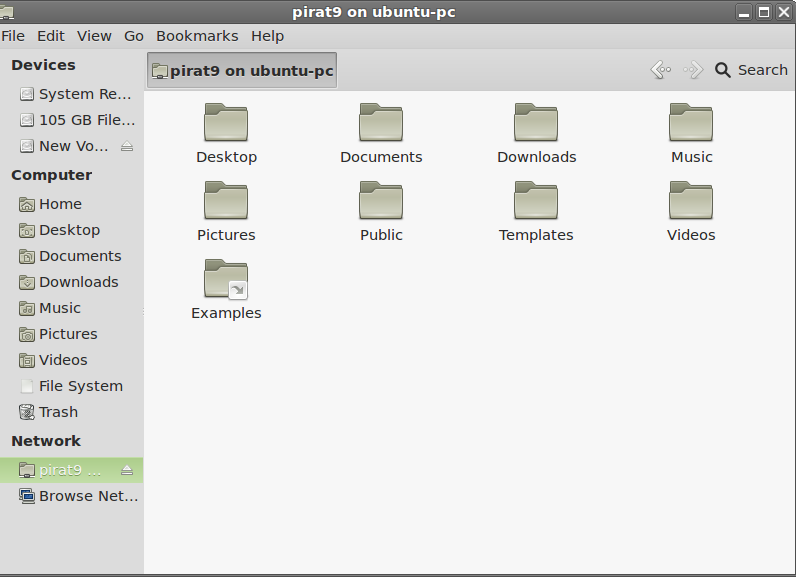 In this post, i will show you how to install and configure samba in Ubuntu 13.10 Saucy Salamander and 13.04 Raring Ringtail, this work also for previous releases of Ubuntu. 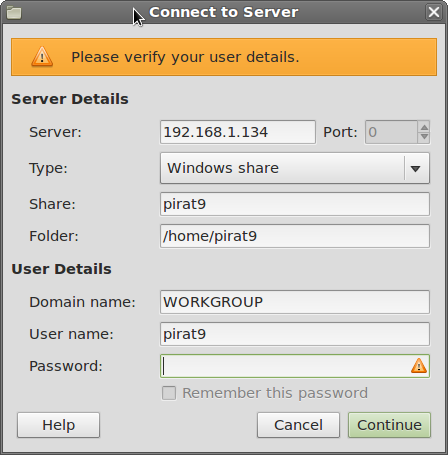 6- Now open samba configuration tool. 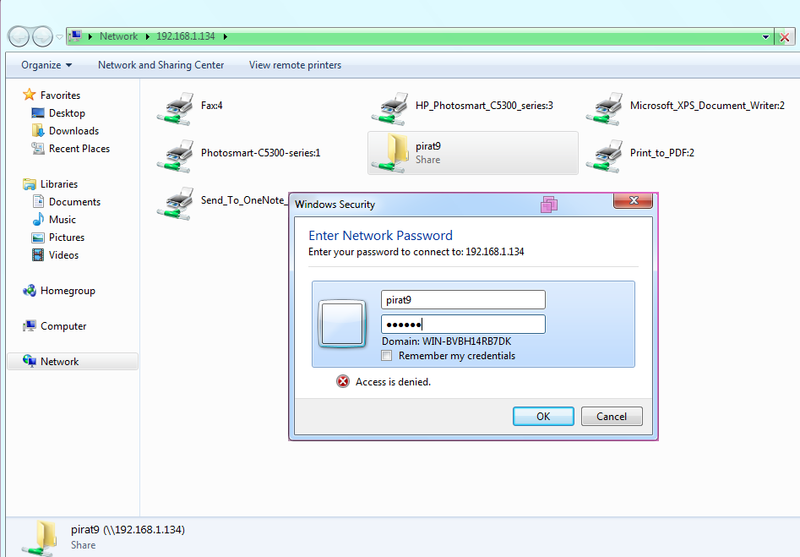 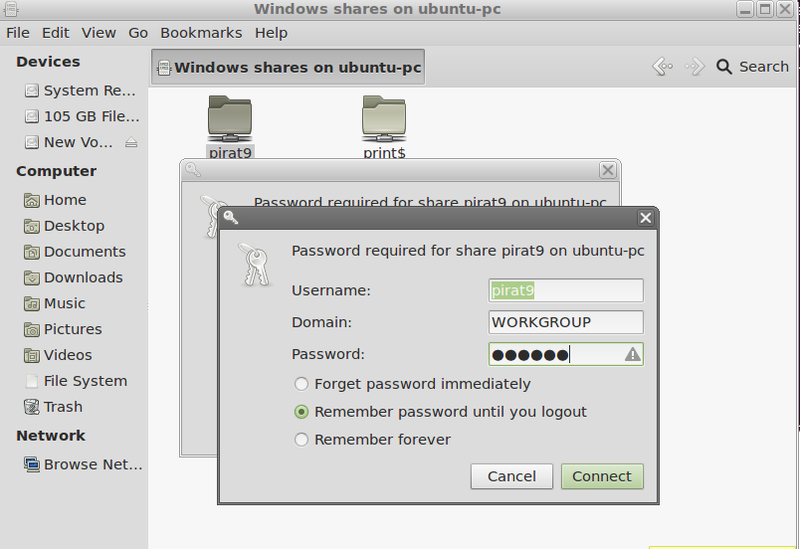 7- Add the folder you want to share and setup the permissions access.